Foster critical life capabilities including self-confidence, communication, teamwork and leadership. 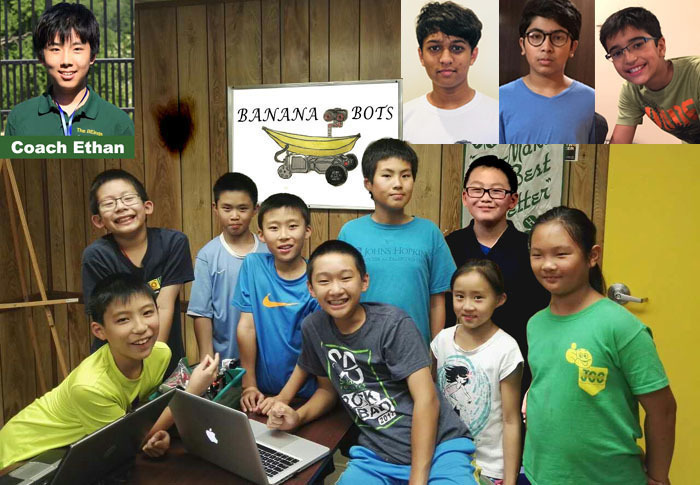 In May 2017 we formed our 4H-affiliated robotics club based Bridgewater, New Jersey. We have 10 team members aged from 9 to 13. Our junior coach, Ethan, has been teaching us powerful robotics skills. Thank you Ethan! Our adult coaches are the parents of members. They are all volunteers. 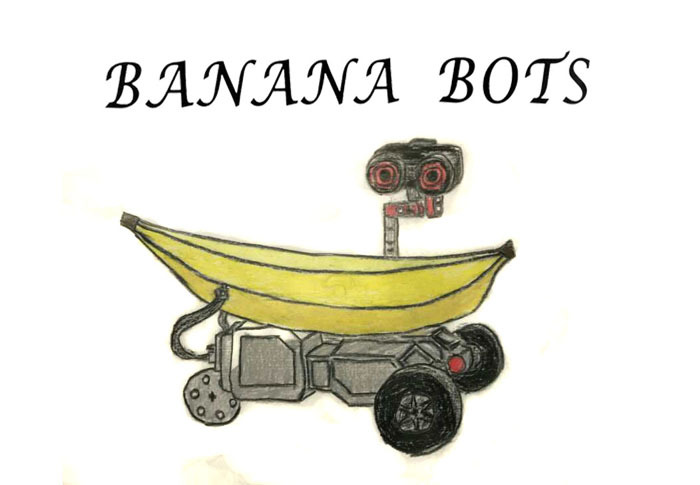 On November 2018 FLL qualifying tournament BananaBots advanced to the North NJ Championship! We also brought home Robot Programming Award. At the 2017 FLL NJ tournament we won the Project Innovation Solution Award. We are proud of our achievements! 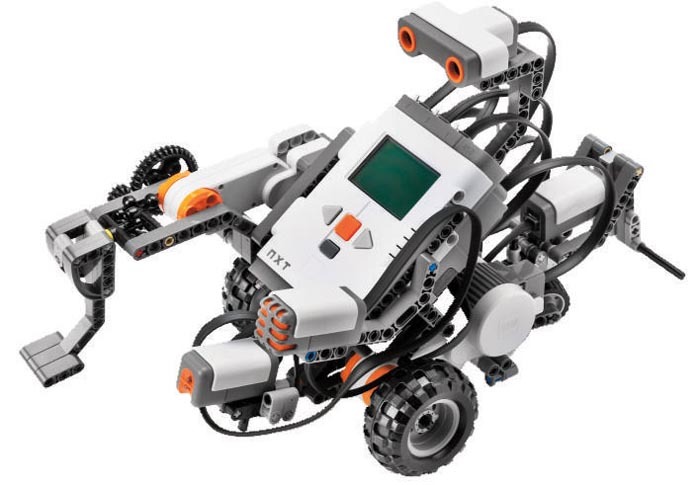 It's increasingly recognized that extra-curricular robotics clubs can greatly improve students' engagement with STEM subjects. The hands-on experience of learning to design, build and program robots of increasing complexity can greatly boost students' teamwork and problem-solving abilities, while helping them to learn how abstract concepts of mathematics, engineering and computing actually work in practice. If our students get involved in robotics on a competitive level, they will encounter a whole new arena of exciting creative and practical challenges.